We are very excited to launch Cobella Clinic, a collection of some of the industries best practitioners offering their services from our Day Spa. 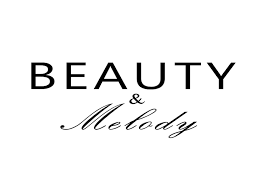 Cobella continues to offer classical beauty treatments; from lash extensions, waxing to bespoke organic, oxygen, microderm and hydradermie facials. Recently we launched the vegan Epicuren facial suitable for all skin types using the finest nutrient-rich organic ingredients. 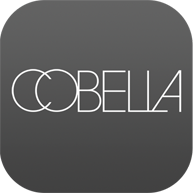 For more information regarding our Cobella Treatments click here. 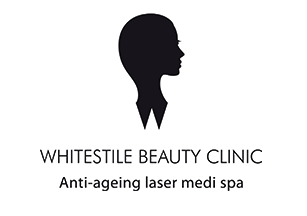 Our practitioners include Whitestile Beauty Clinic, a laser Medi-Spa offering such groundbreaking treatments as The Soprano Ice Laser Hair Removal, Anti-aging Laser, Semi-Permanent makeup, and more. 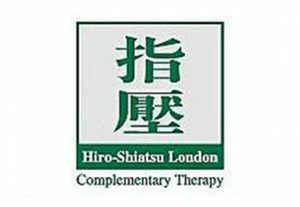 Hiro has been over 20 years experience expert in the art of Japabese Shiatsu and Thai massage with reflexology. 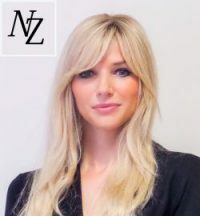 Using an individual approach to meet each of their clients needs, is sure to revitalise your body and soul.